As promised, the lastest version of OS X is available for download now. You should probably update as soon as you can! 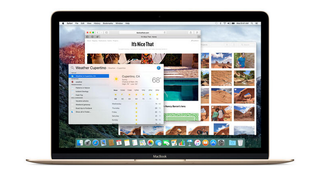 El Cap is full of bunches of new features mostly aimed at refining the OS X experience. You can read our guide to the latest and greatest here.